A 43-year-old Franklin resident and business owner has been charged in relation to human remains found in Walworth County. Matthew Neumann is charged with first-degree reckless homicide and hiding a corpse. Additional modifiers have been added to the charges including party to a crime and use of a dangerous weapon. The remains were discovered Thursday in a burn pit at a farmhouse near County Highway J and Woodfield Court during the execution of a search warrant. Bail has been set at $250,000. 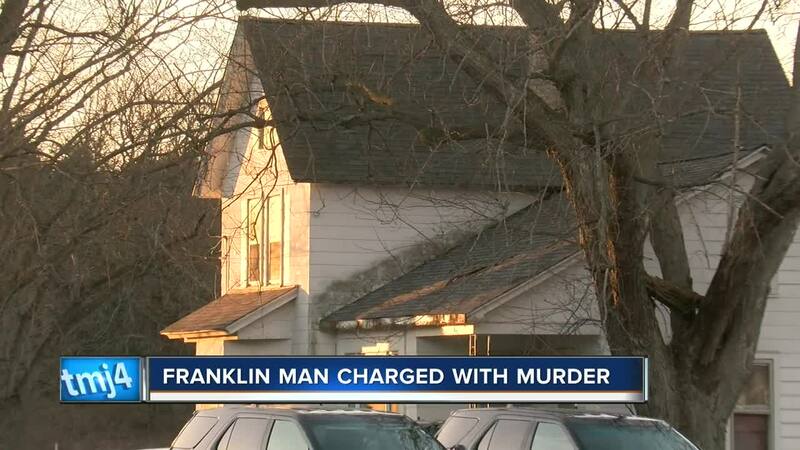 "The charges in this case are a result of an Arson investigation being conducted by the Milwaukee Police Department in early January," Franklin Police said in a press release. This continues to be an active and ongoing criminal investigation even though charges have been filed, officials say. "No names will be released as to who the remains belong to, and investigators are still in the process of making a positive identification," police said. Neumann will appear in court later Tuesday.